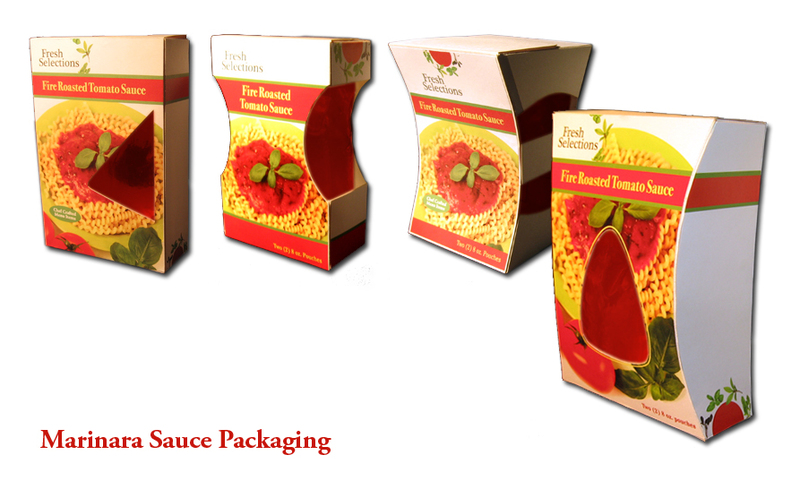 was what our Fortune 500 client was seeking when they approached us with a new packaging method for marinara and cheese sauces. 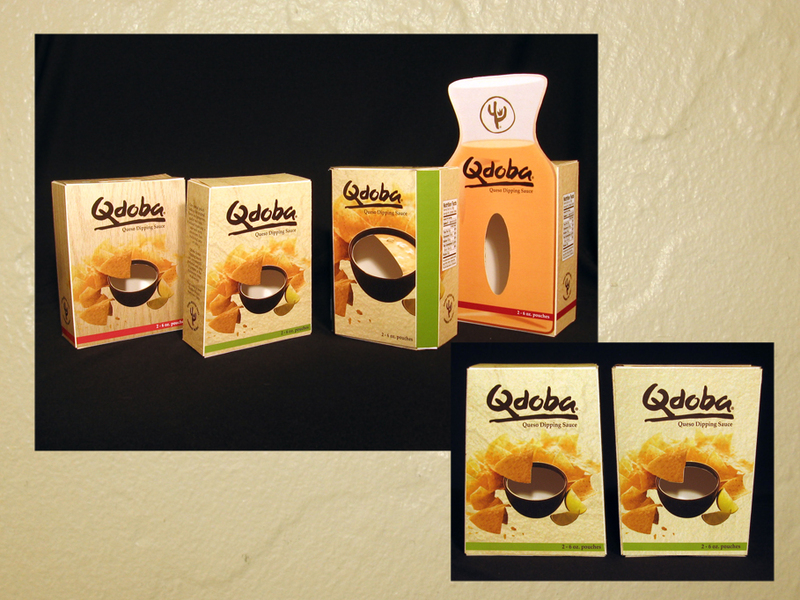 Field research and sketches of diverse package forms gave us a basis for designing and prototyping a variety of different forms for our client. 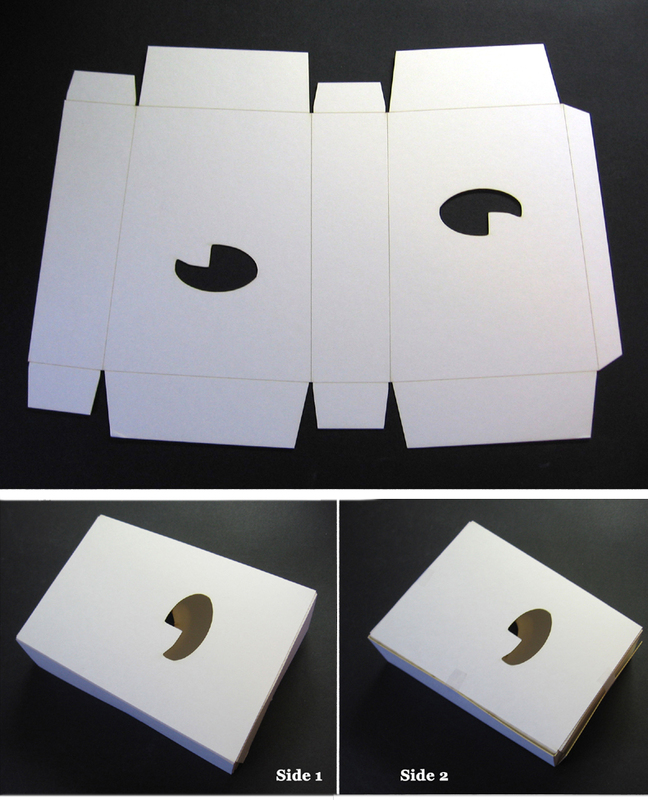 Prototypes were laser-cut and scored in order to create several copies of each design for our client to send to potential customers with their proposal. Graphics were then applied to each face of the prototype.